Our Network Support Team is a group of professionals working in departments that provide strategic and administrative support for our schools. 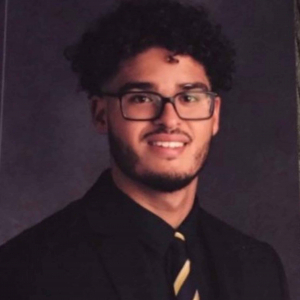 Focusing on needs such as Finance, Human Capital, Operations, Curriculum, and External Affairs, their purpose is to manage the network­-wide needs of our 250+ staff and support the overall mission of Blackstone Valley Prep. 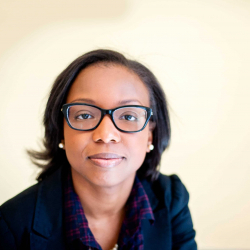 Prior to BVP, Ms. Anderson was part of the Office of Transformation and Charter Schools at the Rhode Island Department of Education, where her work included policy development on school accountability and college readiness, as well as direct support to district leadership teams on school reform. 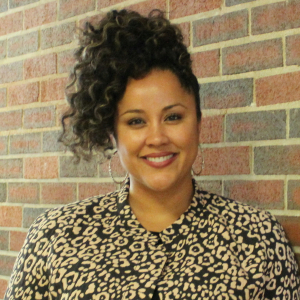 She led their Academy for Transformative Leadership, which prepared and placed 13 new school leaders and supported over 90 teachers committed to advancing educational equity. 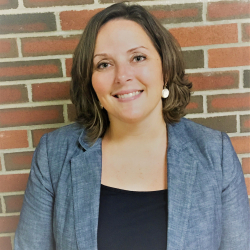 Prior to moving to Rhode Island, she worked for Grand Rapids Public Schools, helping district and school leaders manage dramatic instructional reforms as part of a $5 million federal grant. 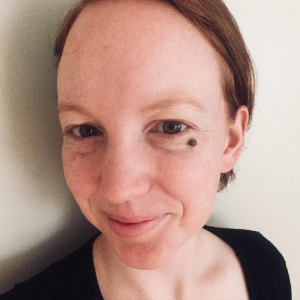 Originally from New York, Ms. Anderson worked in New York City public schools as a professional developer, instructional coach, data specialist, and middle school English teacher. 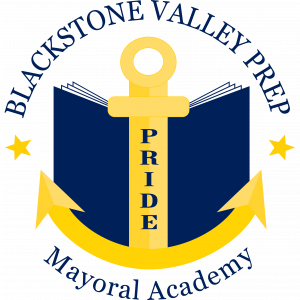 In 2009, Mr. Chiappetta joined Blackstone Valley Prep (BVP) Mayoral Academy as the founding Head of School for the first BVP elementary school. He has led the growth of the program from 76 kindergartners to more than 1,800 scholars in grades K-12. Prior to joining BVP, he served as Broad Resident and district and school-based administrator in Providence Public Schools. 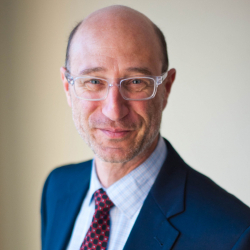 Before joining the Broad Residency, he worked for IBM’s Business Consulting Services where he developed business and technology solutions for a variety of private sector firms. 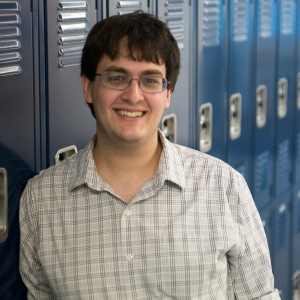 Mr. Chiappetta has also served as the deputy director of Chess-­in­-the­-Schools, a nonprofit organization helping thousands of public school students grow intellectually and socially. 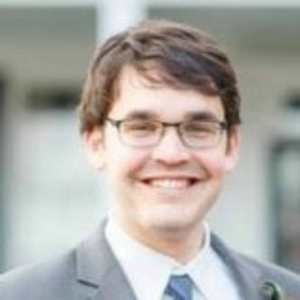 He began his career as a Teach For America social studies teacher in New York City, and holds degrees from the University of Pennsylvania, Yale University, the University of Rhode Island, and he is a graduate of the Broad Academy. As Chief Schools Officer, Ms. Colarusso leads our Heads of School. She was the founding Head of School for Elementary School 2 and was also a founding member of our Kindergarten team in 2009. 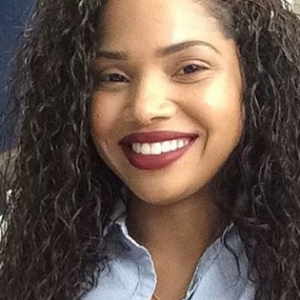 Her career started as a Teach for America Corps Member teaching both Kindergarten and First Grade in the urban school district of Miami­-Dade County Public Schools in Florida. A native resident of Massachusetts, she is also a graduate of the Center for Leadership and Equity’s Principal Residency Network program. 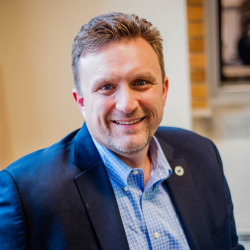 Mr. DeMatteo is a registered architect with over fifteen years of professional experience in institutional facilities programming, planning, and design, specializing in K-­12 education. Interested in more active engagement in the education sector, he shifted his professional focus to working within schools. He also served as a Fellow with Education Pioneers where he assisted the charter school, Alma del Mar, open in New Bedford, Massachusetts. Prior to BVP, Ms. Losea held several administrative positions within Bridge Over Troubled Waters, a not-­for­-profit agency working with runaways and homeless adolescents on the streets of Boston. After earning her Masters, she became the Finance Director at Bridge managing all financial matters within the agency. 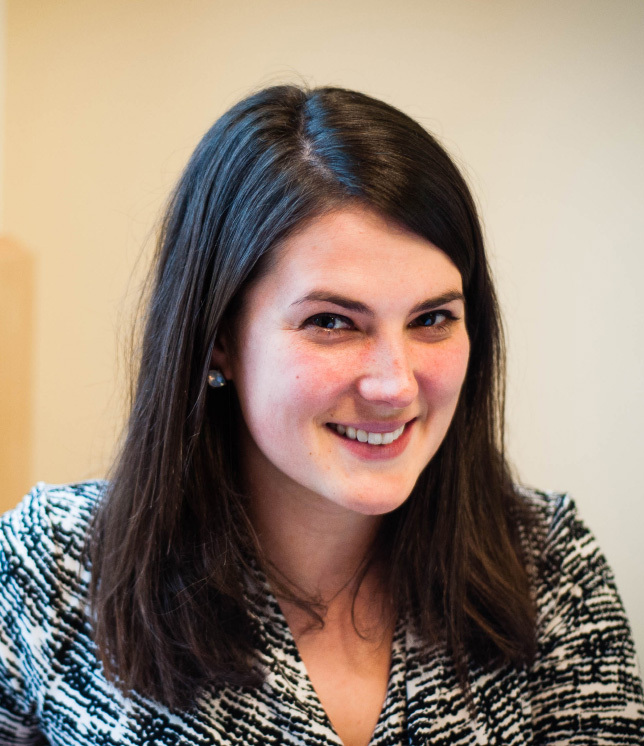 Since returning to her native Rhode Island, Ms. Losea has worked primarily in the non-­profit financial world. A native Rhode Islander, Stephanie is excited to be back in the state in which she was born and raised. 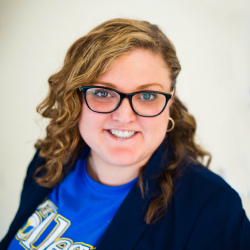 Prior to joining the BVP team, for the last ten years Stephanie lived in Helena, Arkansas where she worked at KIPP Delta Collegiate High School. During her time in Helena, she taught high school English, reading and history, served as an Assistant Principal from 2010 to 2015, and then transitioned into the School Director role in 2015. Stephanie participated in the KIPP School Leadership Principal Prep training program in the summer of 2010. Stephanie came to Helena through the Teach For America program in 2007. 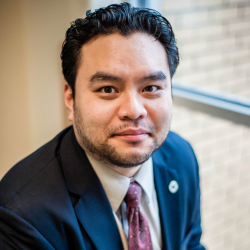 Before returning to RI to take on his current role, Mr. Heng served as the Senior Director of Information Systems at Democracy Prep Public Schools, based in New York City. 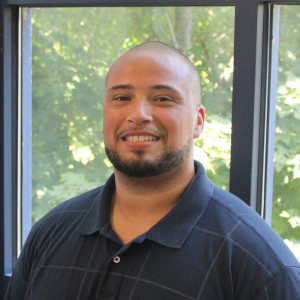 Prior to his experience in K-­12 education, he worked with the Providence Plan as the Director of Technology. 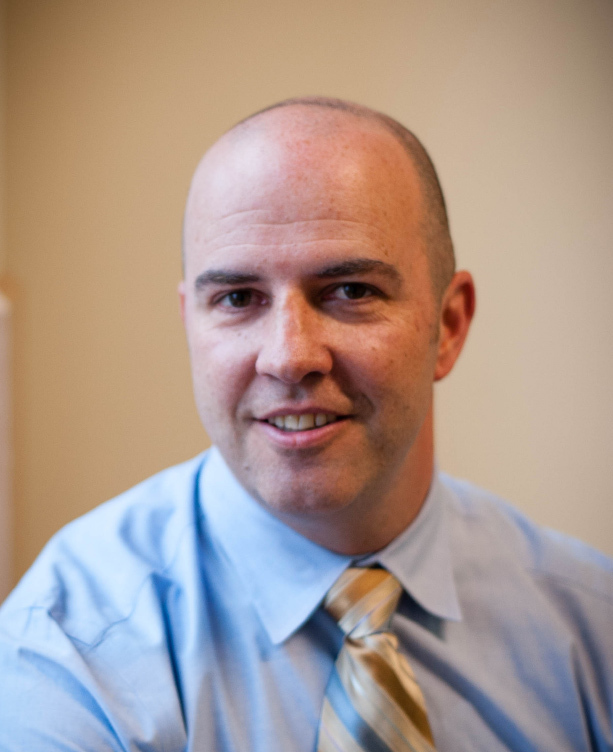 He is a Rhode Island native passionate about improving the social well being of his community. 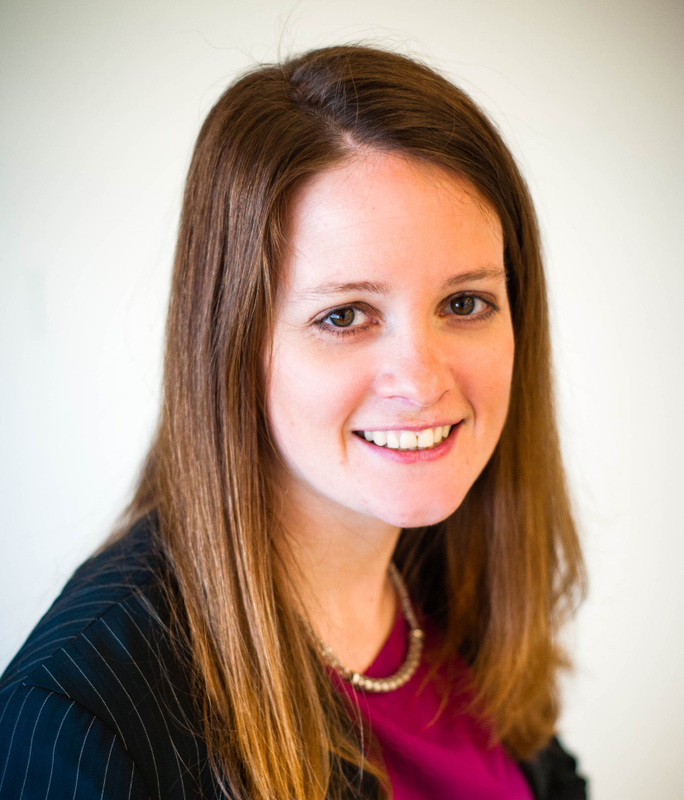 Lindsay comes to this role having been an Associate Director of Human Capital and a Recruitment Associate at BVP. Prior to joining BVP’s Network Support Team, Mrs. Kizekai was a teacher at BVP’s Elementary School 1. She taught Kindergarten during the 2012-2013 school year and the 3rd grade from 2013-2016. Mrs. Kizekai came to BVP as a 2012 Teacher For America Rhode Island corps member. 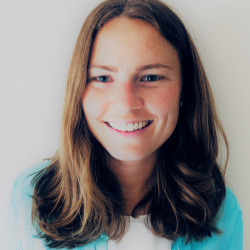 Prior to BVP, Mrs. Primiani was a secondary math and science teacher coach with Teach For America, Charlotte, where she managed, coached, and developed new teachers to transform the lives of students through high-quality math and science instruction. 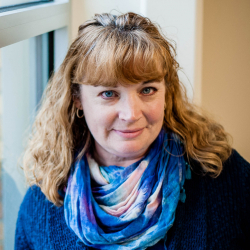 She participated in a three-year national math and science pilot to grow her knowledge of excellent math and science pedagogy and professional development. Over the course of three years, she coached more than sixty first and second year teachers in 16 different Title 1 middle and high schools throughout Charlotte, NC, many of whom continue to advocate for educational equity throughout the country. Prior to her role coaching teachers, Mrs. Primiani taught high school math and led the Algebra 1 team at Garinger High School in Charlotte, NC. Her scholars earned 100% proficiency on both the Algebra 1 and Algebra 2 End of Course exams for two consecutive years. As Director of Special Populations, Mrs. Tonino supports learning for all scholars. 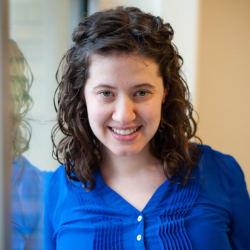 Her career started as a special education teacher at the secondary level in Massachusetts. 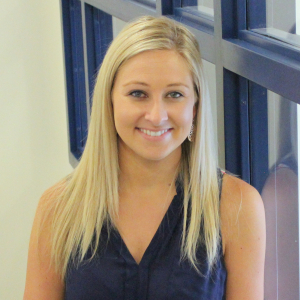 Following her great experiences in Massachusetts, she joined the BVP team to utilize her expertise at the elementary level. She holds high expectations for all scholars in academics and social-emotional wellness. Born and raised in R.I., she attended R.I. College for her second Bachelor’s in Elementary Education with a concentration in Special Education. Mrs. Tonino completed her Master’s in Educational Leadership through American International College and continues to be extremely passionate in serving the needs of all scholars. At BVP, each one of our schools has a high-capacity leadership team. In addition to a Head of School, every campus is made up of Deans that support behavior, day-­to-day logistics, and instructional needs. 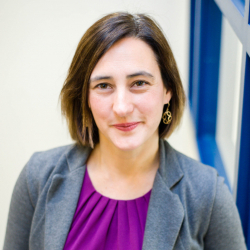 Joy Souza is a founding member of the Blackstone Valley Prep team, the former Head of School for Middle School 1, and was a Rhode Island Educator Excellence Fellow. 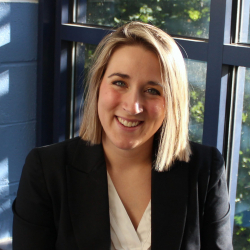 Previously, Mrs. Souza served as a K-2 teacher at Blackstone Valley Prep Elementary School 1, and at schools in Providence, Scituate and Exeter-West Greenwich. During her career as a teacher, Mrs. Souza was twice nominated for Teacher of the Year in Exeter-West Greenwich, selected the Teacher of the Year for Blackstone Valley Prep, and twice nominated for the Presidential Award for Excellence in Mathematics and Science Teaching, once being named a state finalist. Joy is the mom of four daughters and resides in Cranston, Rhode Island. 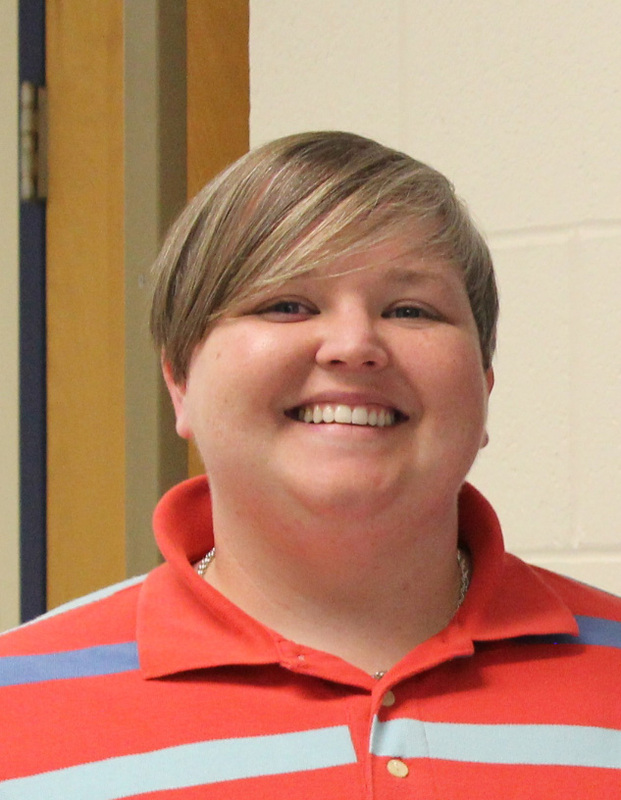 Ms. Tucker joined the team in 2012, founding the first and second grade teams, then becoming a Dean in 2014. 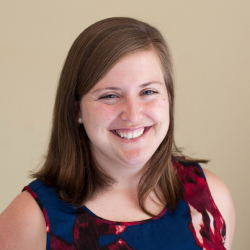 Before coming to BVP, she taught four years in Baton Rouge, Louisiana as a Teach for America corps member and alumni. Through her dedication to her scholars’ academic achievement and relentless pursuit of excellence, Mrs. Tucker is dramatically impacting the lives of children on a daily basis and preparing them for future success in college and the world beyond. Ms. Tucker is originally from Cumberland and currently resides in Pawtucket. 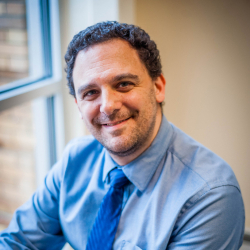 Before becoming the founding Head of School for Elementary School 3, Mr. Falk was a part of the Elementary School 1’s leadership team and previously taught 4th grade. 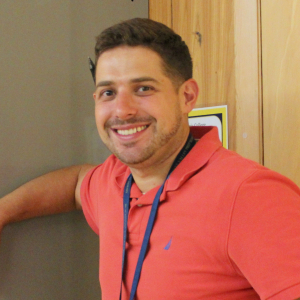 Prior to his time at BVP, he taught grades 2 through 4 with Achievement First in New York and New Haven. A former attorney, Mr. Falk was drawn to the powerful idea of educational equity for all and made a career change. Ms. Emet is a founding MS1 teacher and previously served as Academic Dean. Prior to BVP, she was a Teach for America corps member in Baltimore, where she taught history and worked as a curriculum specialist. 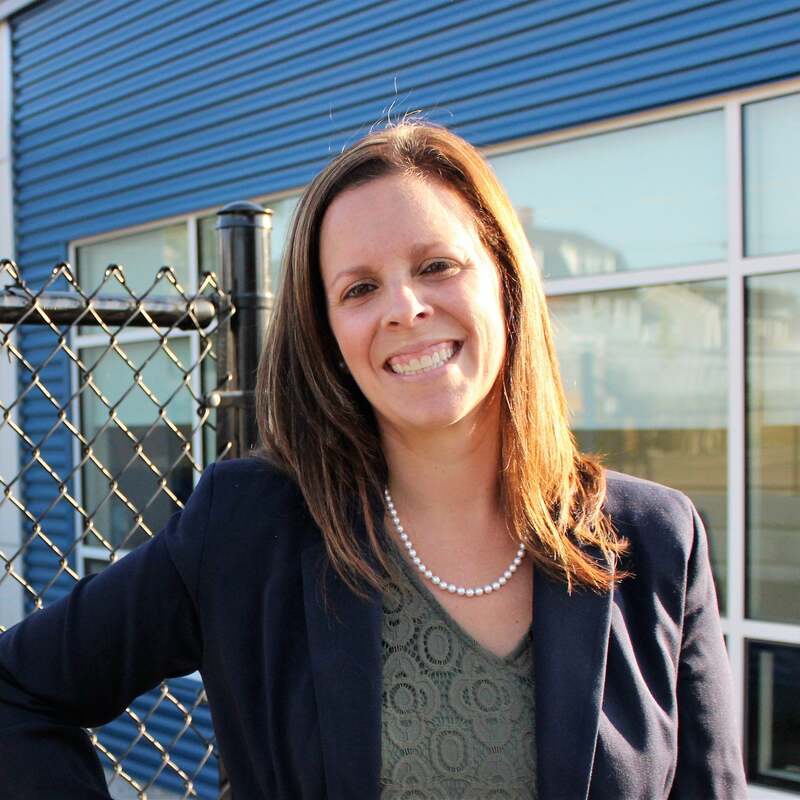 In 2013, she was honored as Rhode Island’s Milken Educator Award winner. BVP welcomed Ms. Goldsberry from KIPP Blytheville College Preparatory School in Blytheville, AR, where she served as School Director. 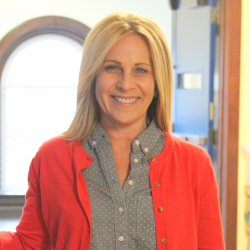 Before becoming the Head of School for the first graduating class of BVP, Dr. Michaela Keegan served as a principal and assistant principal in both Providence and East Greenwich. She began her career as a special education and history teacher in both Central Falls and Providence.